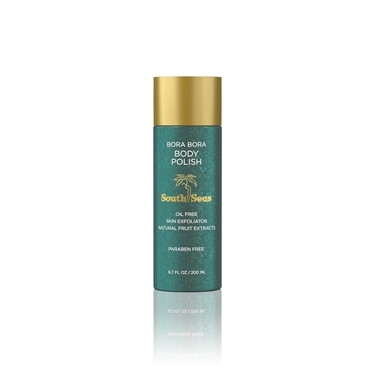 Organic Green Tea, Monoi de Tahiti and Ginseng provide rich antioxidants while detoxifying Sea Kelp cleanses the skin. Step out of your bungalow feeling clean, hydrated and refreshed. Citrus scent, paraben-free. Size: 6.7 oz. A unique formula hybrid hot wax designed for supreme comfort & unbeatable results. 1lt capacity: unlike other heaters, LYCON's heating element surrounds the whole wax pot not just at the bottom, heating wax evenly and preventing burnt wax.